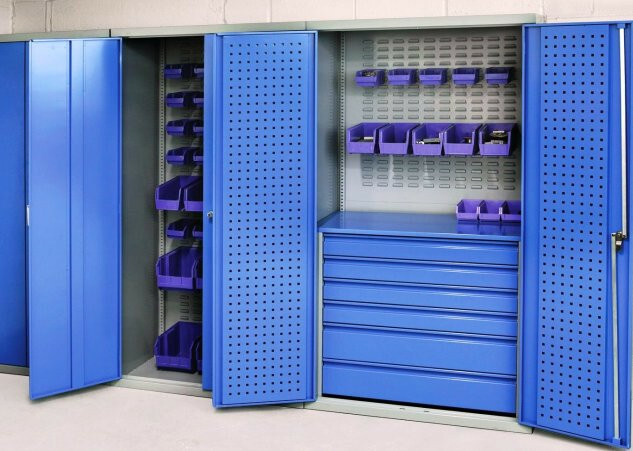 Superior Storage Solutions supply a wide range of Cupboards & Cabinets to a national audience catering for both industrial and commercial clients as well as schools, colleges and hospitals. 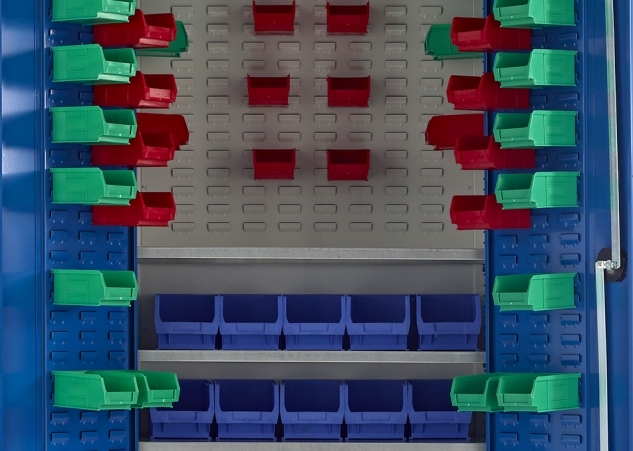 Our cupboards come in several modular sizes and a wide range of tailored internal configurations offering a uniquely designed and well engineered storage solution for the professional workplace. Door options include hinged doors, sliding doors, tambour doors, roller shutter doors, mesh doors and glass doors increasing visibility of the contents. 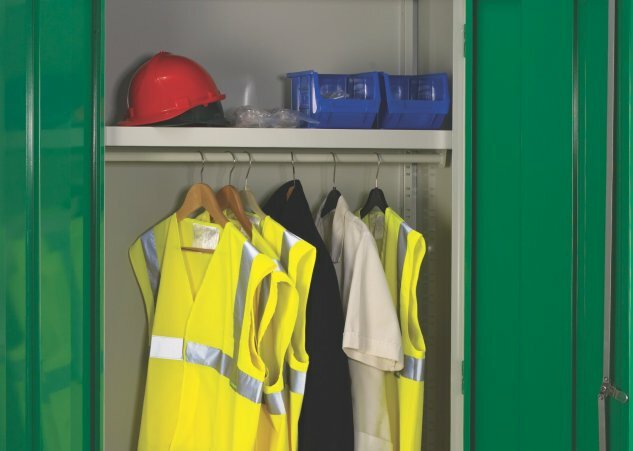 Our standard colour range offers great choice and allows you to brighten working environments by selecting strong colour combinations for your cupboard carcass and doors. 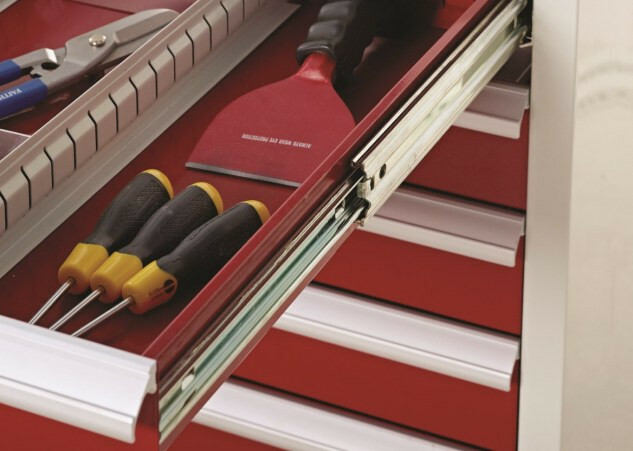 Superior Storage Solutions Drawer Cabinets, ideal for high density part storage, tool storage and the storage of high value or fragile items are available in an array of sizes with a wide range of standard or custom drawer & divider configurations. Our Work Stations have been specifically developed to meet the needs of our customers requiring a convenient space to work at, while standing, with secure storage. Personal Protection Equipment is mandatory in many working environments (PPE at Work Regulations 1992 Part 5). 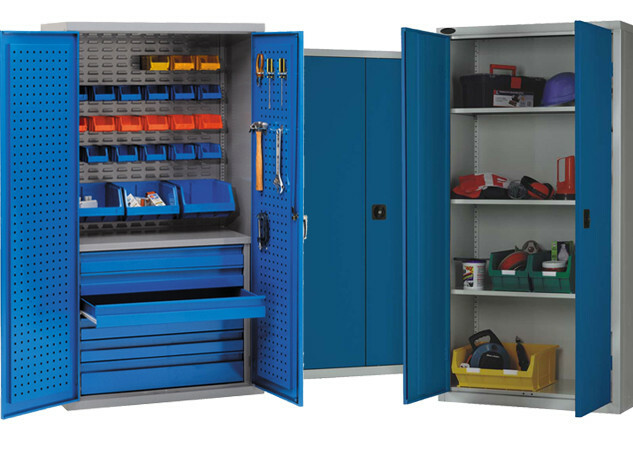 Controlling and storing your safety equipment will be more effective in our specially designed PPE Cabinets and Work Stations. Under the Health and Safety Regulations 1981, workplaces must have first aid provision. 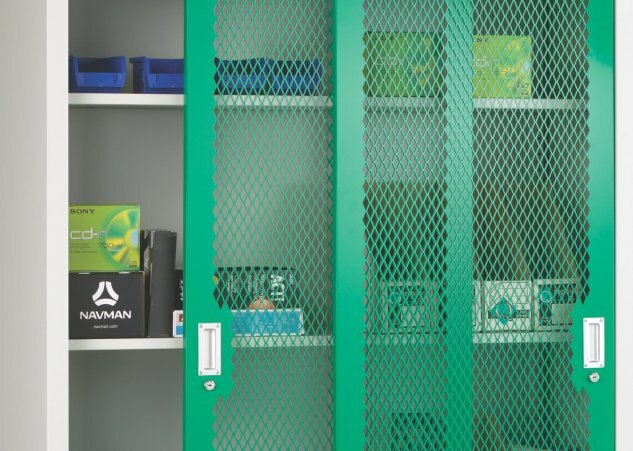 To satisfy a wide range of first aid equipment we supply our attractive and highly visible Medical Cabinets and Work Stations for your working environment. 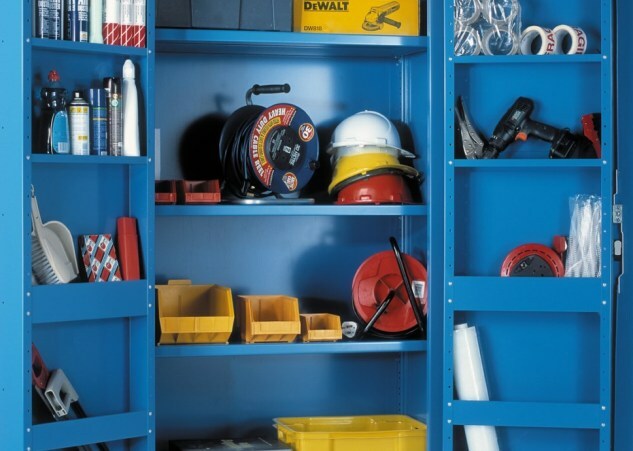 COSHH Regulations demand the safe storage of hazardous items. 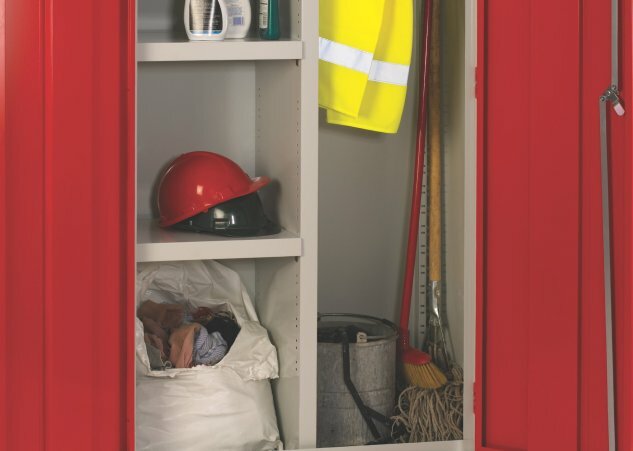 Our Hazardous Storage Cabinets isolate flammable materials and vapours from potential sources of ignition and clearly identify hazardous products in case of a fire. 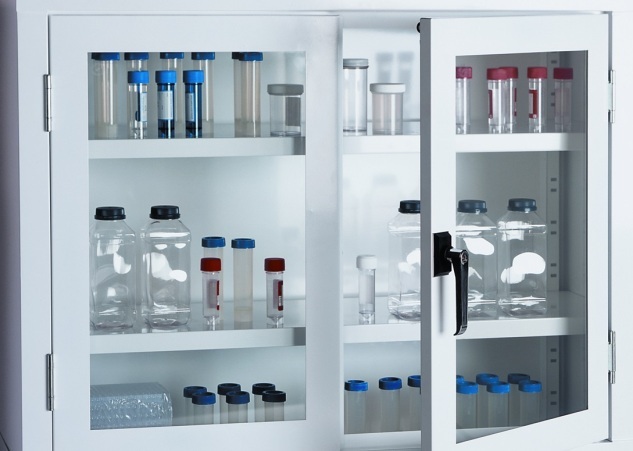 Understanding that the storage of caustic materials needs to be controlled, we accommodate the safe storage of acids and alkalis in our range of highly visible Acid & Alkali Cabinets. Likewise our Toxic Cabinets allow toxic materials to be clearly identified, handled and stored correctly. In summary when it comes to cupboards and cabinets, our extensive range is guaranteed to fulfil your requirements.